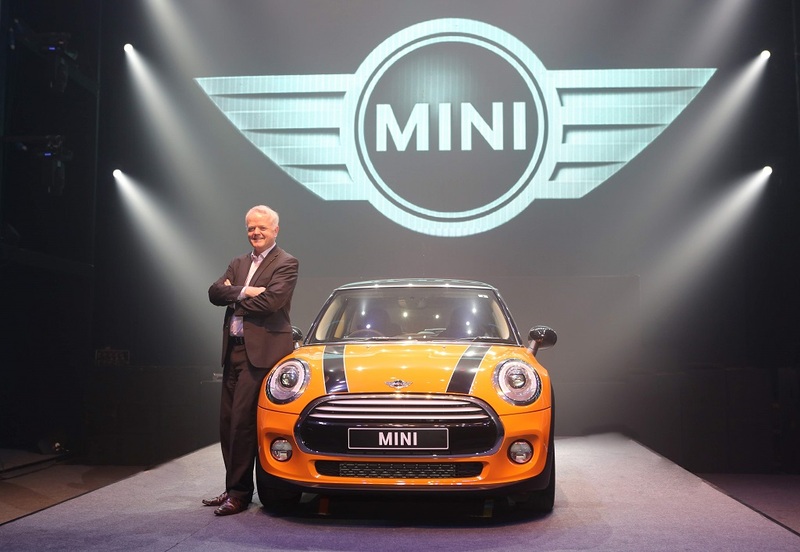 BMW Launches 3rd-gen MINI Cooper at INR 31.85 Lakh! BMW India has launched the new MINI at a starting price of INR 31.85 lakh for the base 3-door diesel variant. And for the first time, the MINI is also available as a five-door, which carries a price tag of INR 35.20 lakh (both prices are ex-showroom, all India). At the moment both the variants are available with a diesel engine only, and the petrol would follow next year. That diesel is an all-new 1.5-litre three-cylinder turbocharged unit putting out 114 bhp and 270 Nm torque. A six-speed automatic transmission is standard and the company claims a 0-100 km/h time of 9.2 seconds for the 3-door diesel version and a top speed of 200 km/h. 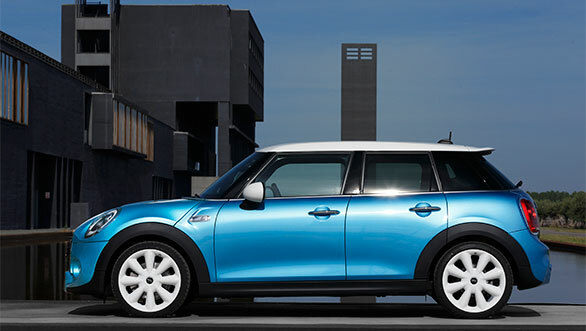 It’s the MINI Cooper S that would get petrol power, but it would only be available in the first quarter of next year. That’s an all-new engine again – a four-cylinder turbocharged unit that produces 189 bhp and 280 Nm torque. This one would dismiss the ton in 6.7 seconds before hitting a top speed of 233 km/h. The price of the Cooper S has not been announced as yet. The new MINI is not a facelift but an all-new car based on the new UKL platform. So, other than the new engines, the car has also received new front suspension, and even the damping at the rear has seen a revision. Plus, there are quite a few cosmetic changes made both to the exterior and the interior and you may read the brochure for that. Because, for real drivers, none of the new stuff on the inside would matter more in the new MINI than the now-correct placement of the instrument cluster. Yes, the original circular theme has not been tampered with but the speedometer and tachometer are now placed behind the steering wheel – that is where they should always be in a car. Any road car! Moreover, though it’s obvious that the 5-door MINI is longer, even the potential customers of the new 3-door car will also be pleased to know that it has more space inside – the new car is longer than the outgoing car by a full 4.5 inches and that includes an increase of 1.1-inch in wheelbase length. The cabin also sees better overall packaging and that’s again a move that we welcome. How the new car is to drive can only be determined by an exhaustive road-test, but with BMW nurturing the MINI brand in the best of ways, we reckon that the go-kart like handling wouldn’t have been diluted a bit!